This property is 5 minutes walk from the beach. 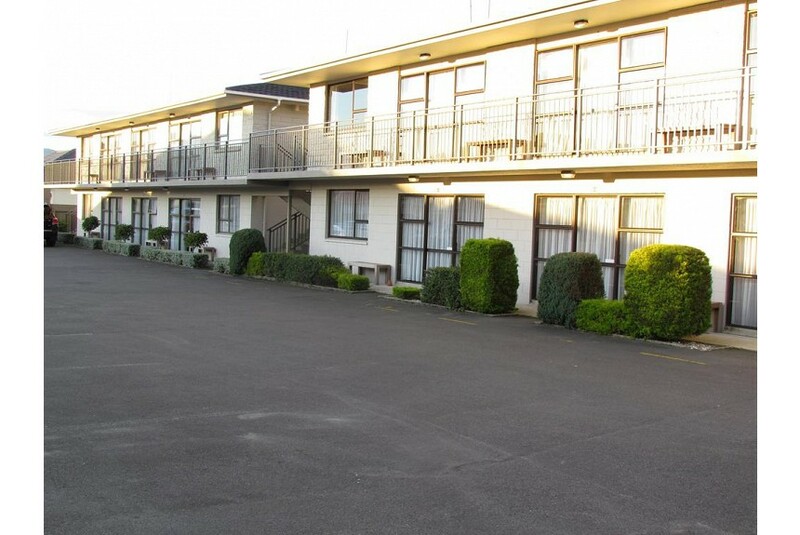 Adrian Motel is located in Dunedin, only 300 m from St. Kilda Beach. The motel features barbecue facilities, Wi-Fi internet access and free parking. The lively St. Clair Beach, with its many cafés and restaurants, is a 15-minute walk from Adrian Motel. Dunedin city centre is less than 4 kilometres away. Attractions such as the Blue Penguins Pukekura is 29 km from the property, while Larnach Castle is 12.4 km away. .
All rooms at Motel Adrian come with a 32-inch flat-screen satellite TV and a DVD player. A well-equipped kitchen and dining area are provided for guest convenience. Facilities available at the motel include a guest laundry and luggage storage. Continental breakfast is available if required. Airport transfers can also be arranged upon request.